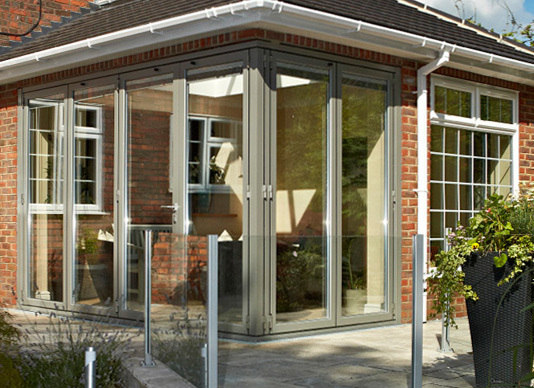 Bifold Doors can transform any room. Bring the outdoors in, and the indoors out. Enjoy true peace of mind knowing that each bifold door and window features a unique serial number with a 20 year warranty. Meeting police preferred Secured by Design standards each bifold door and window comes with a unique eight-point locking system. 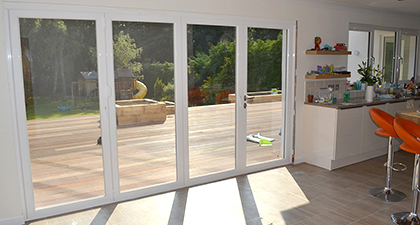 Surpassing British Building Regulation standards you can feel confident of driving down your energy bills with our bi fold doors. Why Choose Ekco Building Services Edinburgh? 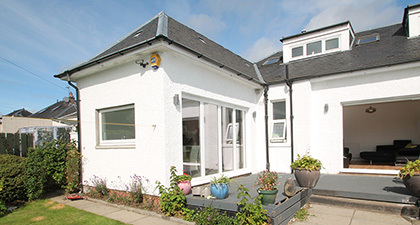 Whatever building project you would like to undertake from creating an extension for an extra bedroom, a brand new kitchen or home office to a sunroom in which you can relax and enjoy the long summer evenings then make EKCO Building Services your first choice for Edinburgh and the Lothians. 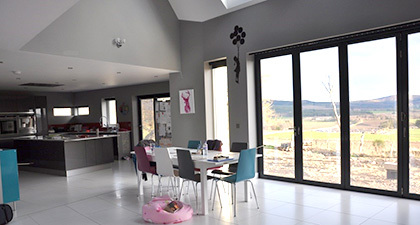 EKCO, renowned for supplying and fitting top quality German kitchens from the Pronorm range and Scotland’s largest supplier of windows and bi-folding doors from Origin has undertaken quality building projects since the company was established in 1999. We are a family-owned company with a firm belief in delivering the best service and value for money and, with a trusted, highly-experienced and reliable workforce we have the passion, skill and know-how to turn your idea for an extension into reality. So, whether you live in a modest two bedroomed semi-detached new build and want to create an extension for some extra living space, or you own a substantial, traditional stone-built Victorian home and need an adjoining studio or office then pick up the phone and give us a call on 01506 857 007. Or, why not drop into one of our three showrooms in Edinburgh, Livingston or Dalgety Bay and talk it over with us? You’ll be glad you did.